Sydney, Jun 28, 2016 (Global Fashion Wire) - The countdown has commenced for FBI Fashion College's Global Fashion Experiences. With a remaining six days until FBI embarks on a once in a life time opportunity with twenty students, excitement is most definitely in the air. 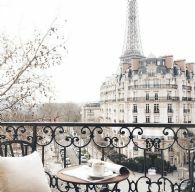 Partnering with one of the top ten fashion schools in the world, students will be studying 'Luxury à la Française' taught by Parisian industry professionals. To further add to the experience students will also be attending Paris Fashion Week Haute Couture F/W 16/17. 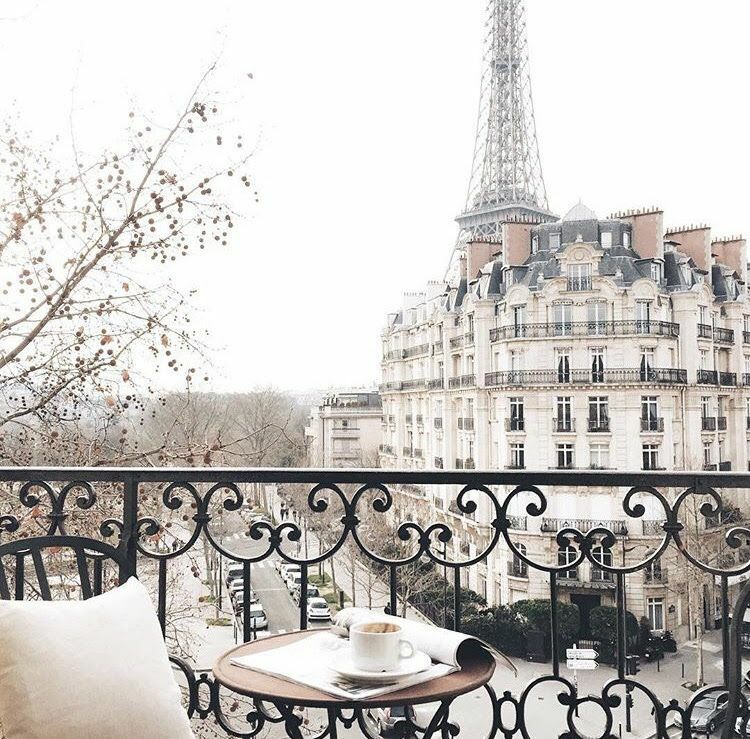 With boutique accommodation in the First Arrondissement, this Global Fashion Experience gives students a firsthand insight into the stylish city on the Seine and equips them with the international experience needed for a modern day Fashion Industry. FBI Students have already made and continue to make an indelible mark in the Australian Fashion Industry. As a pioneer for Fashion Education, FBI is now setting it's preeminent platform on an international stage and is already seeing the results. FBI Fashion College is Australia's leading provider of Fashion Business, Fashion Design and Global Fashion Experiences.